Purchase a piece of tri-tip that has lots of marbling for the most tender cut. Tri-tip is the triangular tip of the sirloin and is popular cut of beef that originated in Texas. 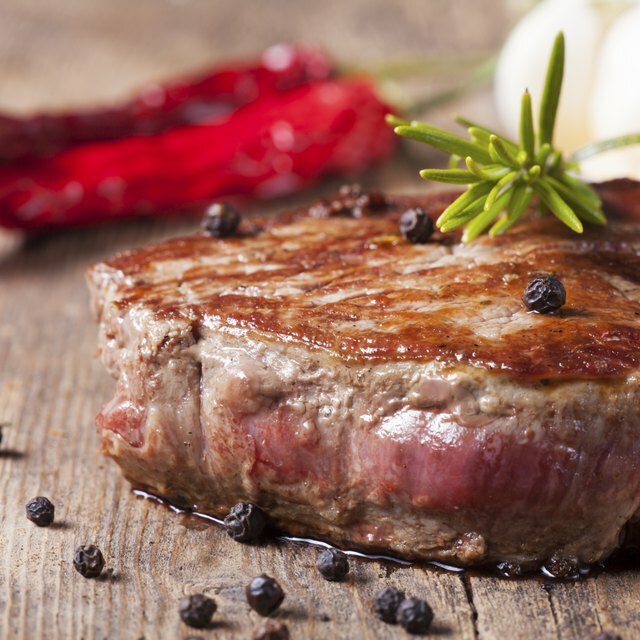 It can be a delicious and inexpensive cut of sirloin, but it is also easy to ruin by overcooking. Tri-tip is best when slow cooked and served medium rare. There are several different methods for cooking tri-tip to perfection and all of them are fairly easy. The best cooking method for tri-tip is slow grilling. The flame brings out the flavor and the slow cooking keeps the beef tender. Let the tri-tip sit overnight in a marinade of your choice and bring to room temperature before cooking. Heat the grill to medium and oil the grate well. Grill, uncovered, for 35 to 55 minutes. Flip the beef often and do not cook it past medium rare. Remove from heat and let stand for 10 minutes before slicing. 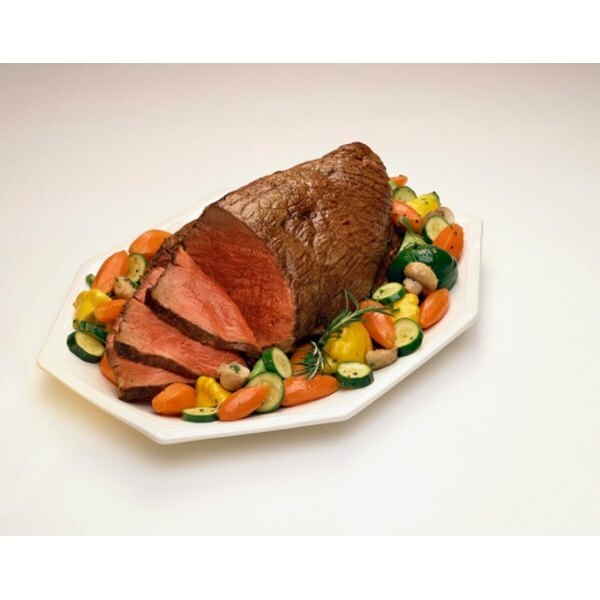 Oven roasting is the traditional way to make a roast beef, and it can also be used with tri-tip. Use a dry rub, or marinate the roast overnight in the refrigerator. Bring to room temperature and preheat the oven to 450 degrees. Place the roast, fat side up, in the roasting pan. Roast for approximately 20 minutes, or until the internal temperature is 115 to 120 degrees Fahrenheit for rare or 120 to 125 degrees Fahrenheit for medium rare. Remove from heat and cover with a tent of tin foil. Allow the meat to sit for 15 minutes before carving. Broiling is a quick and easy way to make tri-tip. Pat the roast dry with paper towels and rub with seasoning. Place tri-tip in a shallow broiler pain and broil about 5 inches from the heat source. Broil for 20 to 30 minutes, turning once. Check the temperature and remove when the internal temperature reaches between 135 to 150 degrees Fahrenheit. Place the roast on a carving board and loosely place a foil tent around it for 15 minutes. The crock pot is a great way to make a tri-tip that is so tender it falls apart. You can use various types of liquids to cook your roast. A basic recipe combines a 2 lb. tri-tip with a 14 oz. can of beef broth, 7 oz. of red wine, 1/4 cup of soy sauce, a sliced onion and three gloves of crushed garlic. Place in the crock pot and cook on high for six hours. The tri-tip will be juicy and tender and is excellent for sandwiches. How Long Does Lacto-Fermented Sauerkraut Keep? Can You Use Saltine Crackers to Coat Chicken for Baking?